Hewlett Packard Enterprise has closed a transaction with an affiliate of Tsinghua Holdings for creating the New H3C group, the Chinese technology infrastructure provider based in Beijing. The New H3C provides customers with an array of enterprise IT solutions that includes networking, servers, storage, hyper-converged systems as well as IT management products. According to the agreement, Tsinghua Holdings subsidiary, Unisplendour Corporation, purchased a 51 per cent stake in New H3C through a wholly-owned affiliate for $2.3 billion. This agreement comprised of H3C Technologies and Hewlett Packard Enterprise’s China-based server, storage and technology services businesses. HPE plans to return the vast majority of the cash to shareholders through opportunistic share repurchases. As the exclusive provider for the Chinese market, New H3C provides a full range of HPE branded servers, storage and technology services. 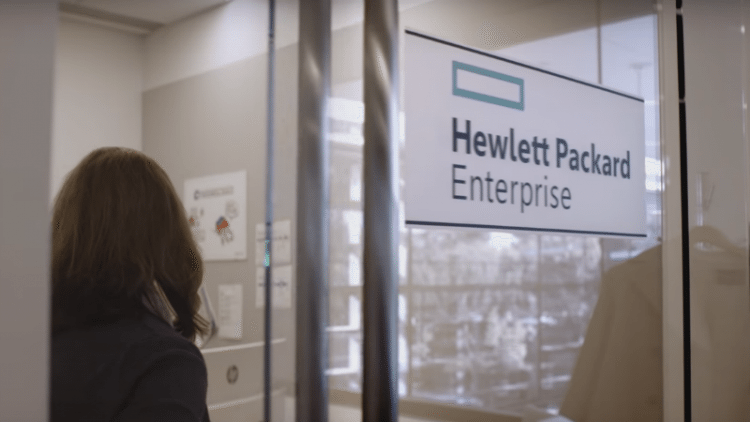 HPE has a 49 per cent ownership stake in the new company and has appointed Arun Chandra, Senior Vice President COO of HPE’s Enterprise Group, as the Chairman of New H3C. As mentioned in a industry report, last year in May Tsinghua Holdings the asset management division of Tsinghua University bought a 51 per cent share in HP’s new data networking operations business, H3C, valuing the entire H3C at $4.5 billion. Both the companies announced that they will work together to form the New H3C, which would be the exclusive provider of HP’s servers, storage, and networking coupled with hardware support services in China. Unisplendour’s H3C acquisition was likely to make the company a leading vendor in China’s server and storage market.